Do you have android and use internet? Are you worried of the money only spent but no generation. Now there are no worries. There is Cash on Ad. Use this application in your Android and display few seconds ad with every calls you have in your android. 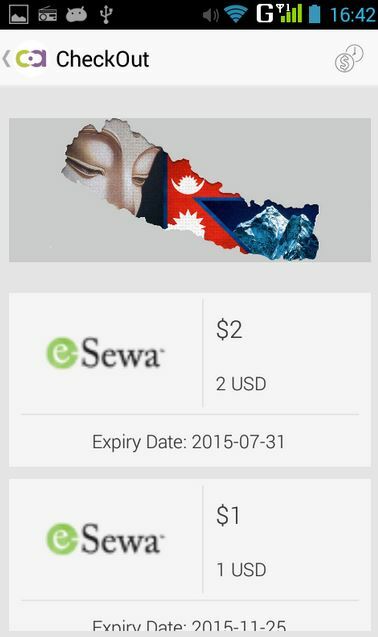 How to get the money from Nepal? Now, you can get paid for receiving call in Nepal. You get Re.1 for each call! For watching the ad, you will be paid 0.01$ equivalent to Re.1. You can check out when you collect minimum 1$ in your account. It can takes some days for the money to reach your account. It is highly beneficial if you receive a lot of calls per day as you can make good amount of money. But this application is only available for Android and isn’t available for iOS. Click here to download via Google Playstore. 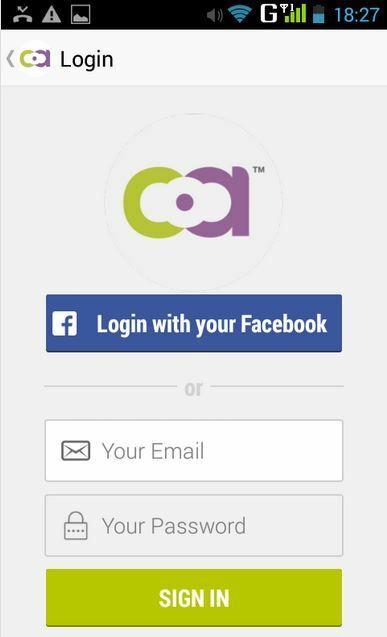 Once you download get a form filled or login using Facebook. CashOnAd rewards users with redeemable cash incentives for every ad they engage in. Answer a call after viewing a video ad for at least 6 seconds. Or simply wake your phone and interact with the wallpaper ad displayed.